With the new year comes new resolutions from people looking to make positive changes and typically one of those resolutions is connected to diet. Amongst the naughty foods that people vow off are deep-fried, glazed, jelly or cream filled doughnuts! Guts is here to tempt you to the dark side in collecting doughnuts by playing your favourite Guts Casino for the month of January. 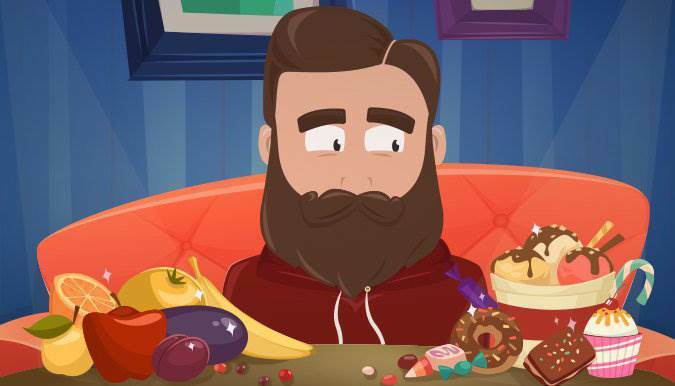 Well, the reason for collecting doughnuts is that each and every one is connected to a game for which you can earn free spins. The more you play the more doughnuts you collect and the more free spins you are awarded. What do I need to do collect doughnuts? That's a good question and the answer is easy! Each time you play, a progress bar tracks your progression until you reach the end where you have collected a doughnut allowing you to then earn free spins for that particular game. Collect all 15 doughnuts and you will be entitled to a special mystery prize. See the promotion terms and conditions on the Guts website. Collect Doughnuts now at Guts and claim free spins!